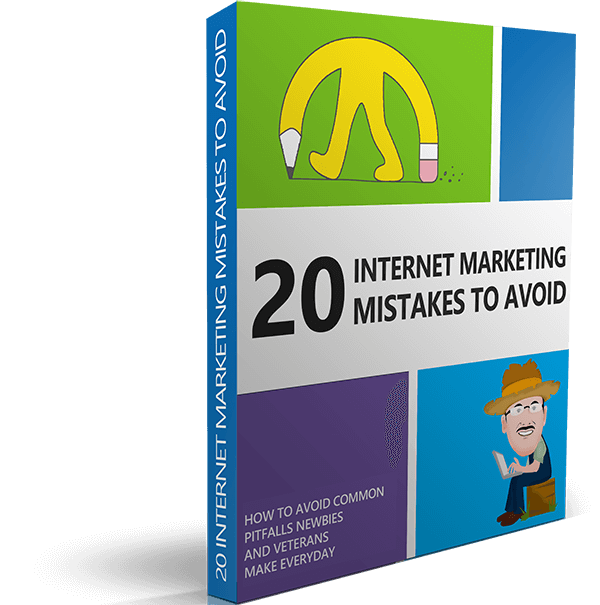 If you're just starting out as an online marketer, then this is for you. Scroll down and download the free ebook. Just enter your name and email below and we'll send you a copy. 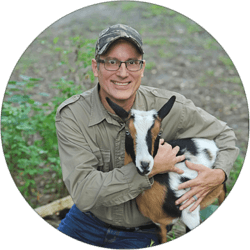 Joe is a Certified Marketing Consultant and an Automation Expert, and yes...he's really a goat farmer. Okay, here’s the thing. As you've noticed, I'm not just an ordinary goat farmer (Popcorn can prove that – Popcorn is my Goat). I'm into something big! I'm very proud to say that I'm into Internet Marketing. If you want to become popular online or promote something then internet marketing is your best tool. If you want to gain more profit from your products then internet marketing FTW! And yes you’re right, internet marketing can mean BIG money. My goal for this website is to gather all of the best tools and best techniques of internet marketing that works for me and my clients. You may have heard of some of these tools and techniques and maybe you have tried some of them already but that’s not the point. How you use them, what to use and are there any proven systems that can improve your income level is what this journey is all about. So stick around and I can promise you that you will learn something here. See you around!